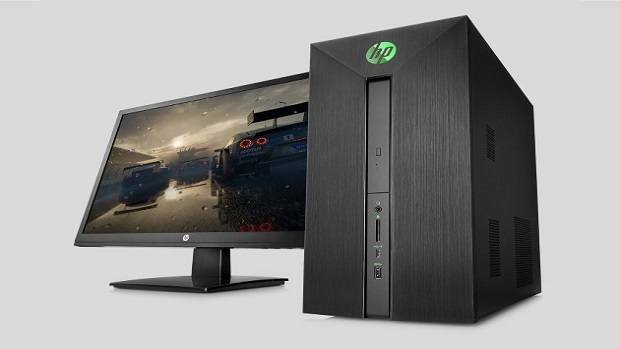 HP Omen 25 has been marketed as a 144Hz monitor but it seems that is not the case. Some people have been testing the monitors and have found that at the higher refresh rate there is some stuttering. Keeping that in mind, users were able to get a response from HP and the company has confirmed that the HP Omen 25 indeed does not support 144Hz refresh rate. You can check out the official website snapshot was it clearly mentions 144 MHz support. You can also check out the official response from one customer that got the HP Omen 25. False marketing is a crime that is taken very seriously in parts of the world. It will be interesting to see what HP has to say about the issue. Customer support over email is very poor at times so we are still waiting to see how things turn out. Hi there! The support rep made an honest mistake. The OMEN 25 supports 120Hz on HDMI 2.0 and 144Hz via DisplayPort. We’d like to get in touch with you ASAP to figure out what’s going on. Don’t worry, we’ll make things right! Let us know what you think about this false marketing concerning the HP Omen 25 and whether or not you think HP is at fault here. Have you faced similar issues if you had one of these monitors?